On Saint Valentine's Day, Muitaventura can provide for you a different activity. 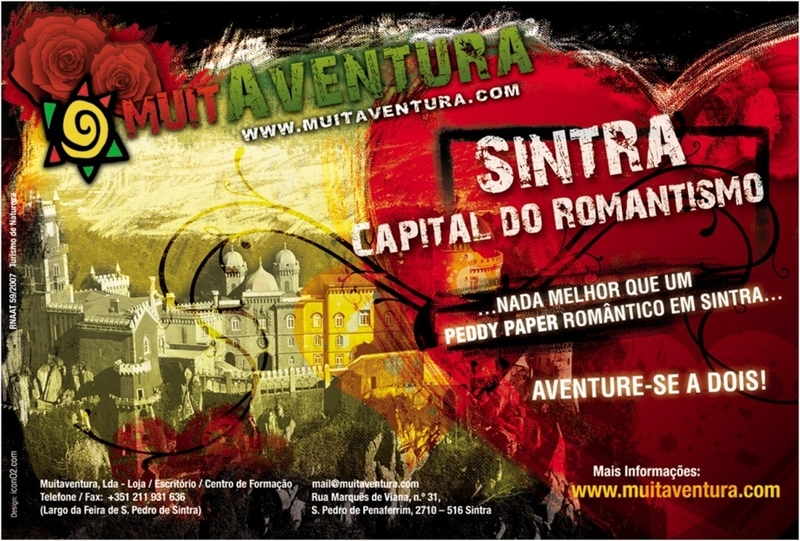 Adventure in Two – Sintra, the Capital of Romanticism! 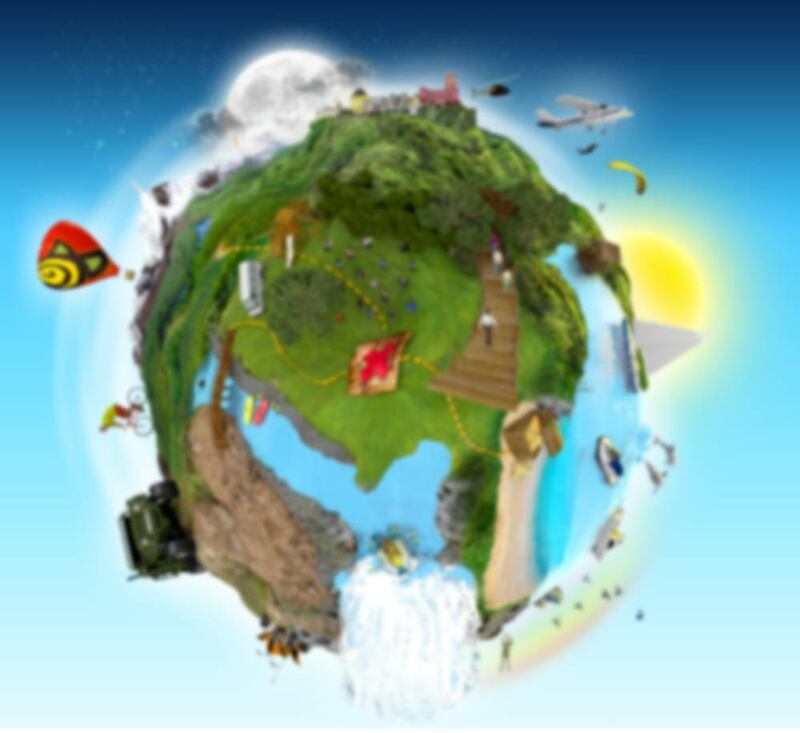 In a healthy and fun way you will get in to this romantic adventure, through green trails and viewpoints, historic places of real King's and Queen's Romances and unique fauna. book prepared specially for you.